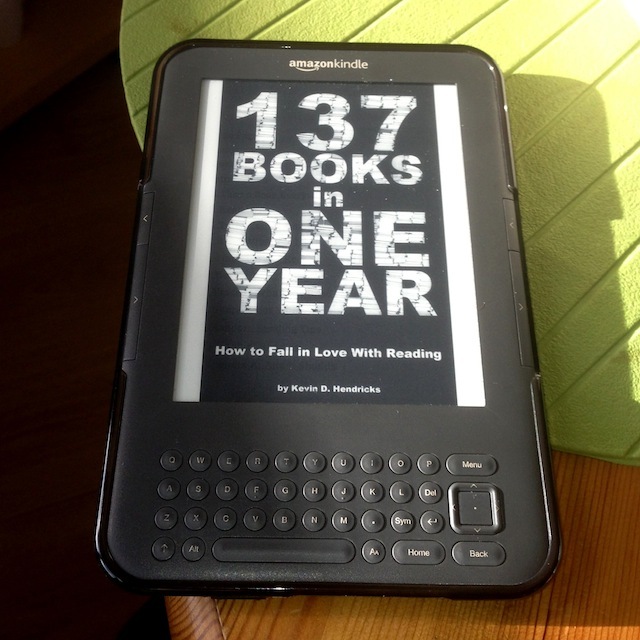 Headphonaught's Nanolog: Loving... "137 Books in One Year - How to Fall in Love with Reading"
Mr Mathie you're a pest! so what happens? I download it to my lovely Windows Kindle App (Windows 8 is not that bad y'know) & read it in one sitting! Yikes! 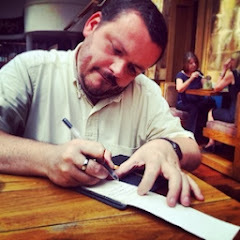 So now I got to take on board what I read!